The Ashes season has started. Probably it was one of the most exciting first test match of an Ashes series.Australia won the first test match in 2005. 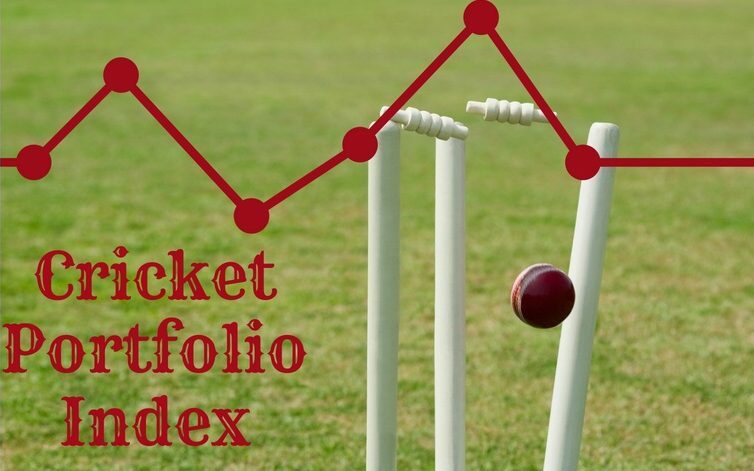 The Australian index outperformed the FTSE by 2.36% starting from the Monday before the Test match to the next Monday. In 2006 the ASX outperformed by .19%. Australia won that match too. Last week the FTSE outperformed by 2.61%. England drew the match. However Australia missed a golden opportunity to win the match. If Jenson Button had to win the German Grand Prix instead of Mark Webber then I would guess that the the difference would have been in excess of 3.0%. Ricky Ponting was furious that England used time wasting tactics. At least Nathan Hauritz was honest enough to admit that Australia would have used the same tactics. Besides I am pretty confident that had the Aussies taken the last wicket and won the match then they would have been totally pompous about it. It is not that England breached the spirit of the game but the Aussies are just sore losers.